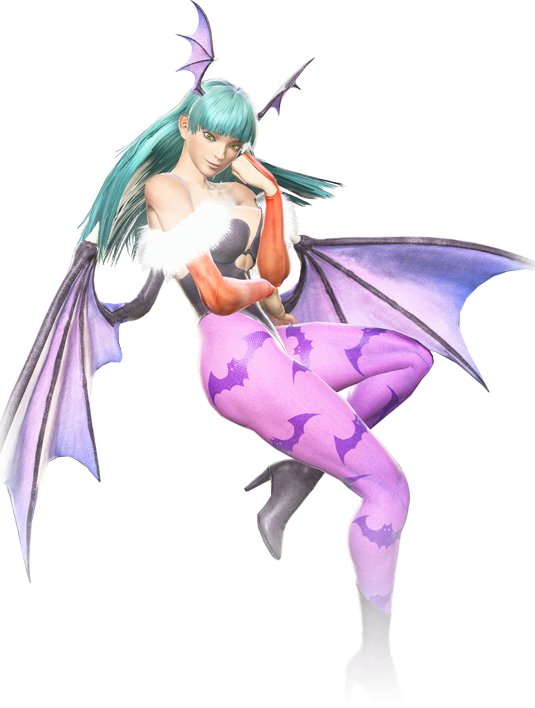 Morrigan is a succubus and the head of house Aensland, a ruling-class family of the Makai Kingdom. Despite being a soul-consuming demon, Morrigan is a benevolent ruler. She will do anything to protect her homeland and views Ultron Sigma as its ultimate threat. Morrigan has chosen to ally herself with the resistance. Some are wary about partnering with her, but she has taken a liking to Ghost Rider, the ultimate supernatural enforcer, conveniently neutralizing any threat she poses.